Letting us prepare your annual accounts will ensure that they are accurate and prepared to meet agreed timescales and HMRC filing deadlines allowing you more time to concentrate on your business. 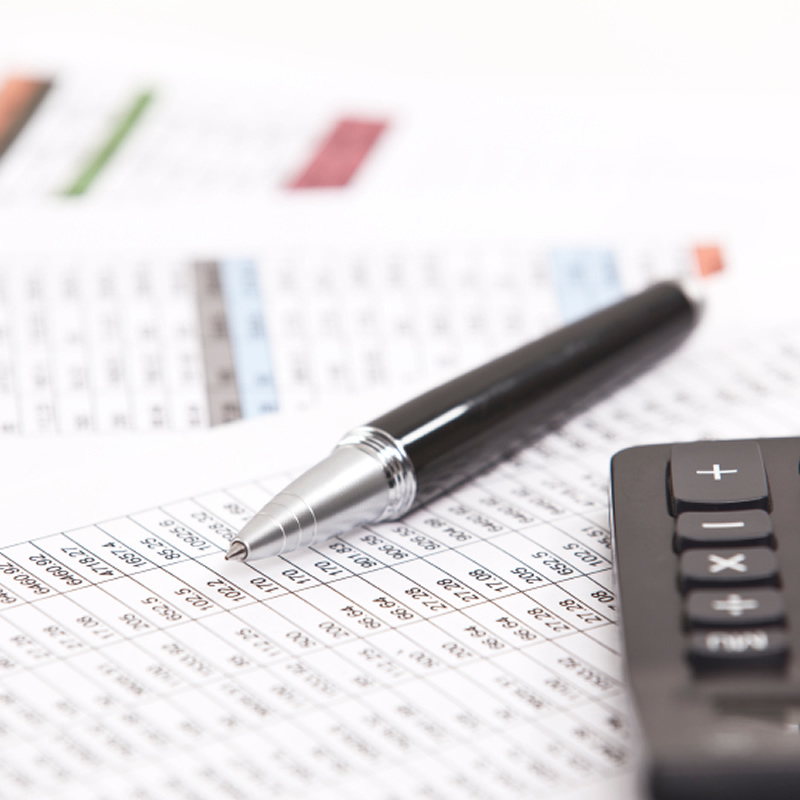 When we prepare annual accounts the partner or a member of the accounts team will personally take the time to meet with you to explain your annual accounts and discuss recent performance and the future prospects for your business. We can provide cash flow forecasts and projected accounts for current and start up businesses which may be required to obtain future funding or acquire initial capital.